It’s funny how innovation moves over time, in the 80’s you could pay for things by cheque; the other day I saw a man buy a coke from a vending machine, he paid via his iPhone. 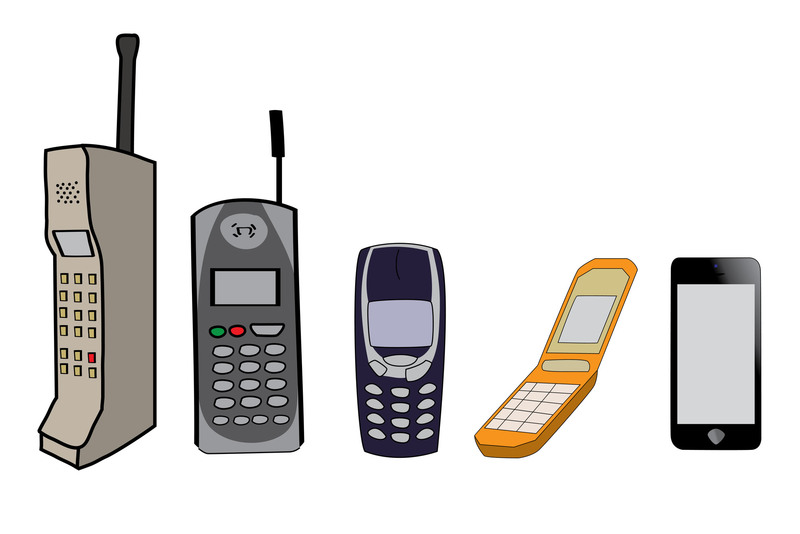 Speaking of phones, does anyone remember those house brick sized monstrosities? When Motorola released their first “mobile phone” in 1983 to the public it cost £2639 ($3995). That’s more than any flagship smartphone, and you got space for 30 phone numbers, 6 hours standby and 30 minutes of talk time on the battery. Now look at your phone. Even if your phone is considered sorely outdated by friends and colleagues, I’d be willing to wager it’s a massive advancement on the first Motorola, and cost you a pretty penny less. In under 35 years. So how far has something we consider rudimentary come along? Something such as, household heating? Before Over Floor Heating there was its slower and more awkward to install predecessor Under Floor Heating. When standards were set across middle europe in the 1980s that was probably when you’d first been made aware of modern floor heating. Since then, things have changed. A lot. Back when Underfloor Heating (UFH) was really starting to build its stride across the nordic regions it was hailed an innovation compared to radiators, the heat rose evenly throughout the room, it created no cyclical vortex where the warm air is in the ceiling and the cold air’s biting your ankles. Another interesting byproduct was the reduction of dust and allergens, another tip of the cap to UFH and its method of heating! However, UFH was normally only used in new-builds, current home owners were reluctant to tear up their floors and lay piping below, especially when due to the concrete foundations adjusting the temperature took a while, up to 72 hours in some cases! So was that where UFH was left? New builds and people with grudges against their current floors? Of course not. Under Floor Heating soon begat Over Floor Heating – which well and truly left radiators redundant. There was no longer a need to tear up floors; and with rapidly fast heat adjustment (approx. 30 mins until toes are toasty anyone?) Overfloor Heating was (and still is) an improvement on Underfloor Heating at every turn. Don’t get me wrong, Under Floor Heating still has its place in new builds, but for the current homeowner who’s tired of paying through the nose to heat the house via traditional radiators, Overfloor Heating really is the rationale response.